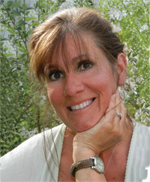 Deborah Falasco has owned and operated a family child care program, worked with preschoolers with special needs, and is currently the lead teacher for the two- and three-year-old program at Wimpfheimer Nursery School, the laboratory school at Vassar College. She holds a graduate certificate as an infant/toddler specialist and a master's degree in human development with a specialization in infants, toddlers, and their families. Deborah has given several workshop presentations on topics related to teaching toddlers, twos, and three-year-olds. Working with two- and three-year-olds is an important job, one that will influence children's lifelong learning. 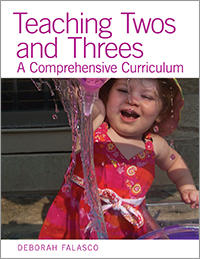 With strategies to plan a developmentally appropriate program, build positive relationships with young children, and support young children's learning in all areas, Teaching Twos and Threes is a classroom essential. What's more, it's packed with creative activity ideas!